Offering back country, offshore, and near coastal, private, and shared fishing charters on the beautiful waters surrounding Marco Island and the 10,000 Islands. Whether you prefer a private charter, a shared charter, or party boat style. From novice to expert, all anglers will enjoy a fishing experience with Sunshine Tours knowledgeable and experienced fishing guides. 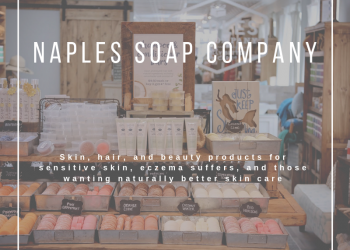 Read Sunshine Tours & Charters’ featured blog article – click here! The 25-foot boat can accommodate up to 6 passengers and is equipped with comfortable seating, cooler, portable toilet, and plenty of shade for sun protection. 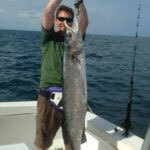 Charter includes all rods, reels, bait, tackle, and fishing license. Half day, and ¾ day private and shared or party boat charters are offered. 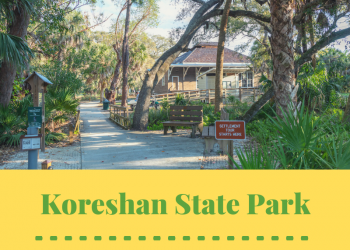 This is a great fishing option for individuals, groups, and families with children. Three back country light tackle fishing charters are offered daily based on tide. 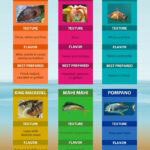 Fish for snapper, trout, redfish, pompano, snook, and more. US Coast Guard inspected maximum 12 passenger boat is stable with all around railing and plenty of shade for sun protection. Charter includes all rods, reels, bait, tackle, and fishing license. Great for both adults and kids looking to reel in “the big one”. 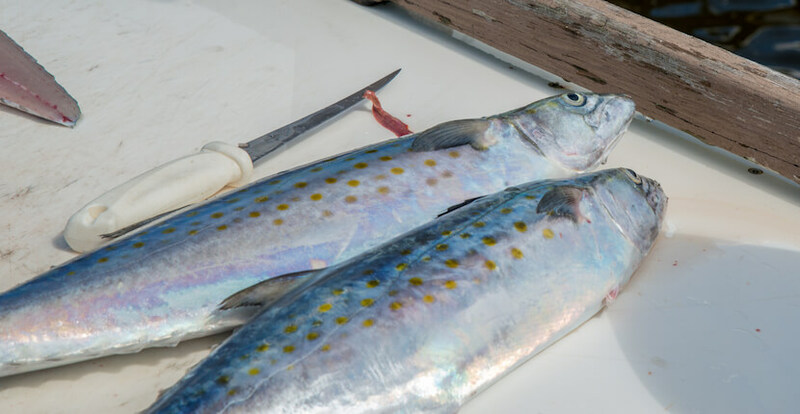 Fish for grouper, snapper, mackerel, shark, goliath grouper, and more. 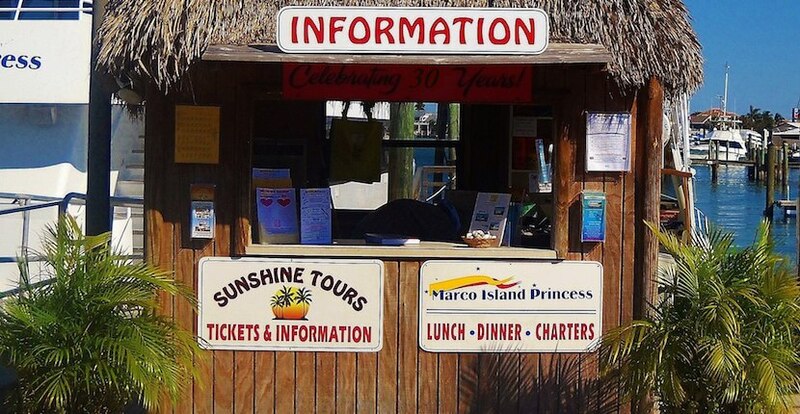 Sunshine Tours and Charters have a variety of experienced captains and maximum 6 passenger boats. Half day, ¾ day, full day, and night fishing private and shared or party boat charters are offered. 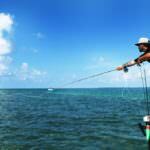 Each fishing charter includes rods, reels, bait, tackle, and fishing license. 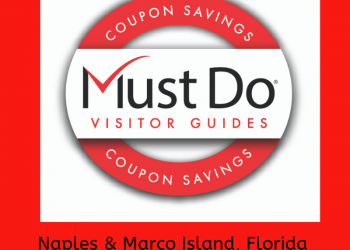 A Marco Island local and visitor favorite since 1984! 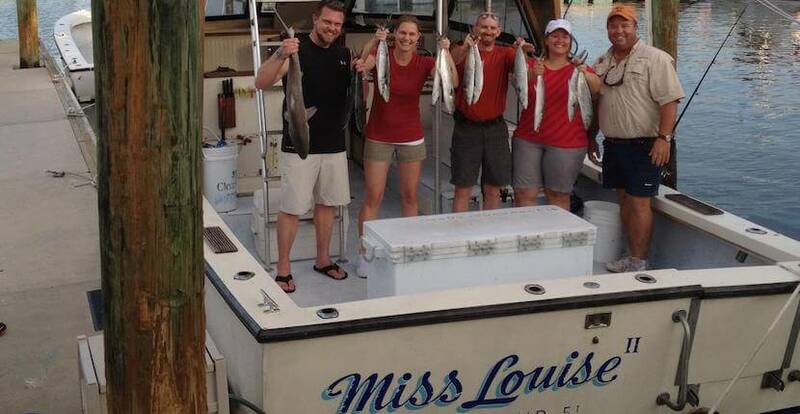 All fishing charter depart from Rose Marina on Marco Island, Florida.